Merrimack Design Architects provide comprehensive architectural design and preservation services for residential, institutional and commercial clients. Our practice is built on 30+ years of practical experience designing buildings in the Boston area and throughout the Northeast. We draw on our knowledge of of architectural history and regional building traditions to design form and spaces in harmony with the surroundings. We create custom-tailored designs reflecting our clients’ individual needs and desires. Our core principles are to serve our community, conserve finite resources and advocate for preservation, smart growth and New Urbanism. Our studio is located in Exeter, a quintessential historic New England town on the New Hampshire Seacoast. 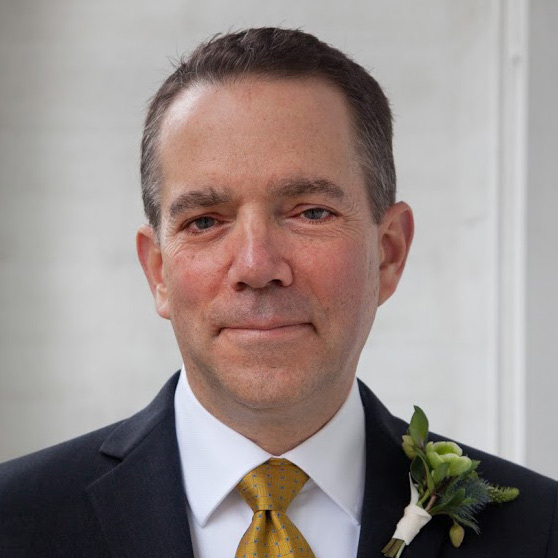 Greg Colling, founding partner of Merrimack Design Architects, LLC, received his Masters of Architecture from the University of Pennsylvania and Bachelors of Architecture from the Boston Architectural College. 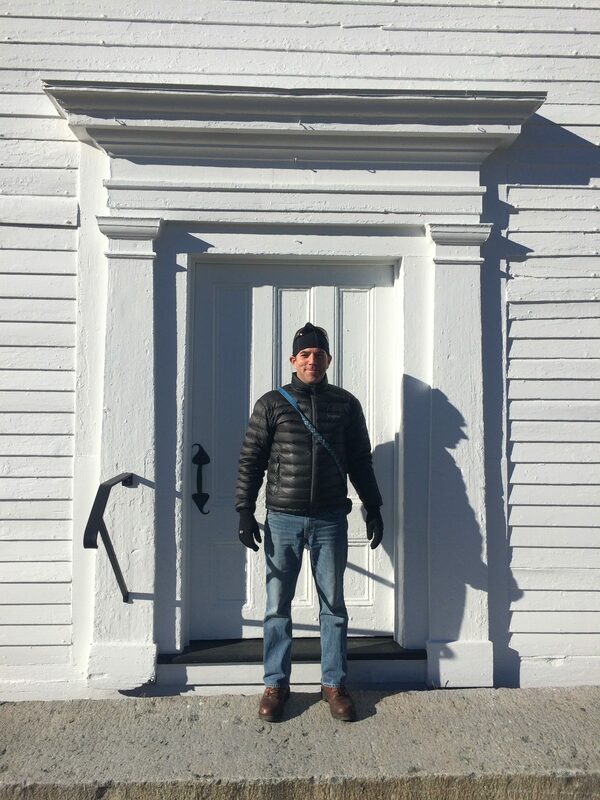 In addition to managing a successful architecture practice, Greg has lectured on period styles of architecture, church and meeting house architecture in Salisbury and Amesbury, Massachusetts and led walking tours, of Newburyport, Massachusetts. He organized a symposium on the New England Custom Houses of architect Robert Mills, which led to Merrimack Design providing preservation services for the restoration of Mills’ 1835 Custom House in Newburyport. Colling is a member of the Historic New England Council and Preservation Committee and the Boston Society of Architects Historic Resources Committee. He has taught design at the Boston Architectural College and Wentworth Institute of Technology. Greg currently serves on the Exeter Facilities Committee and the Historic District Commission. 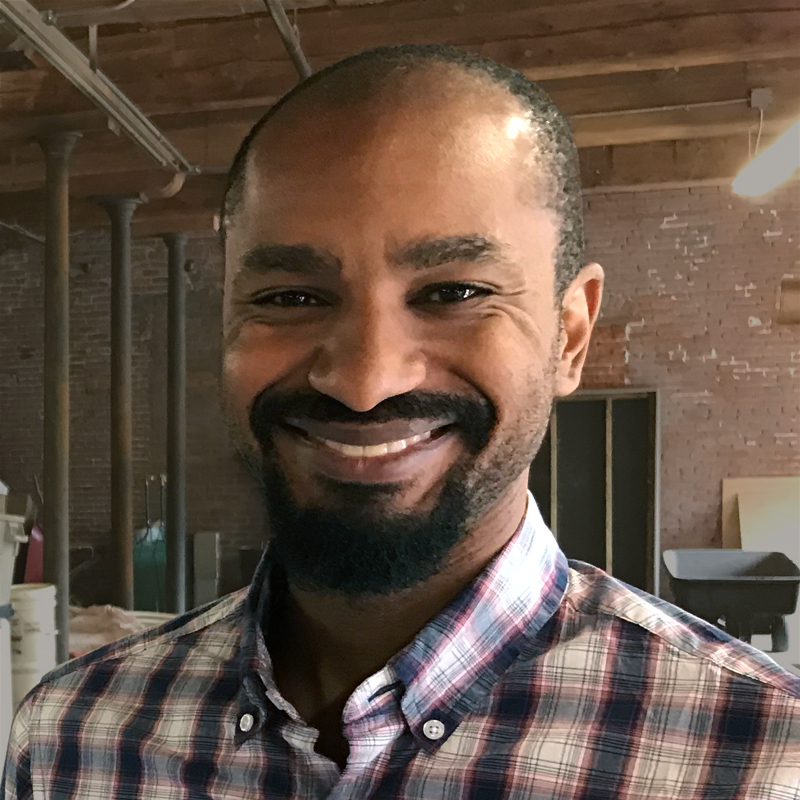 Justin joined Merrimack Design in September 2018. He received his Masters of Architecture from the University of California – Los Angeles in 2008 and Bachelors of Architecture from the Georgia Institute of Technology in 2004. He has worked on a wide variety of projects including retail and restaurant spaces, a gymnasium, an apartment lobby and private residences in Los Angeles. He also co-led a project for a distillery in Louisville, Kentucky from design development through construction. More recently Justin has worked on residential projects in the Seacoast area.